For the busy man or woman who wants to get the most out of fitness training in a short amount of time. 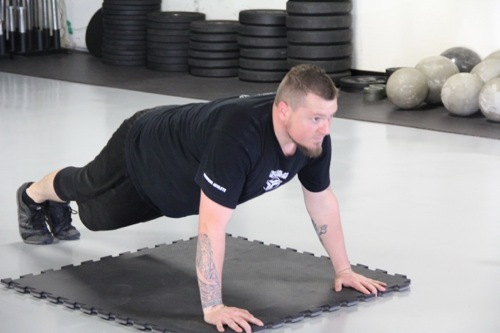 Using short workouts with a vareity of cardio and strength building exercises, the Tactical Arts Strength and Conditioning program is designed to make you fitter, stronger, and more healthy in a safe and efficient manner. We adjust the intensity of your workouts to be just the right amount of challenge for you, so you won't be overwhelmed or get hurt doing more than you should. A training is focused on well rounded fitness; moving objects and moving yourself in a variety of ways. This is how your body wants to work. Our coaches have been helping people get back into the body they want using this system for a long time. 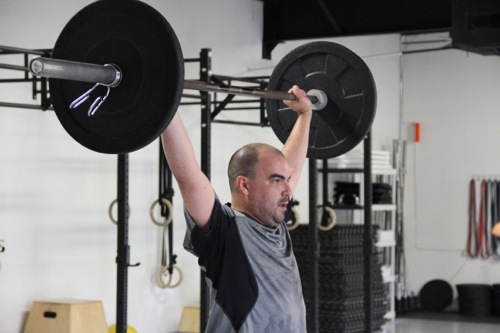 In our Strength and Conditioning Classes, you will get the most bang for your buck; a workout that will combine endurance, strength, and focus. You have a busy life, and may not have a lot of free hours in the day to train, but there is a lot that you can do in the time you have. We plan it all for you, so you can start right away knowing that you will get results if you just show up. Join us for one hour a day, 2-5 days a week. Classes available for lunch and early evening hours. Classes held at the Tactical Arts Academy of Austin, Texas. Get started with 2 classes per week for $135 per month or crush your goals faster with Unlimited Training for $169 per month. Contact us today and see how we can get you to where you want to be. You’ll learn more about Tactical Arts, you’ll have the opportunity to watch our classes in action, and you’ll discover if our training is right for you. We have a limited number of spaces per class, so contact us as soon as possible and get your space reserved. Our coaches have been training people and themselves for years. We have taken desk-jockies to Tough Mudders, turned newbies into power lifters, and helped diabetic moms run marathons. With all our years of experience, we can be there for you, too.